It's still kind of surreal to me that the Yakuza series is actually popular in the West. 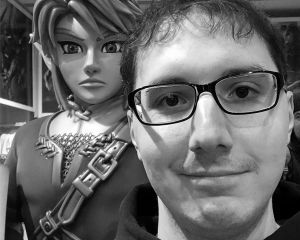 I've been playing them for roughly one-third of my life and I never expected the series to break beyond its niche. It has truly been a wild ride and I'm happy we can now all agree that Kiryu Kazuma is a badass. Sadly, there has been a dearth of merchandise for fans to show off their love. Apart from pop-up stores in Japan, where else can you get some official Yakuza branded t-shirts? At the online Sega Shop, apparently. 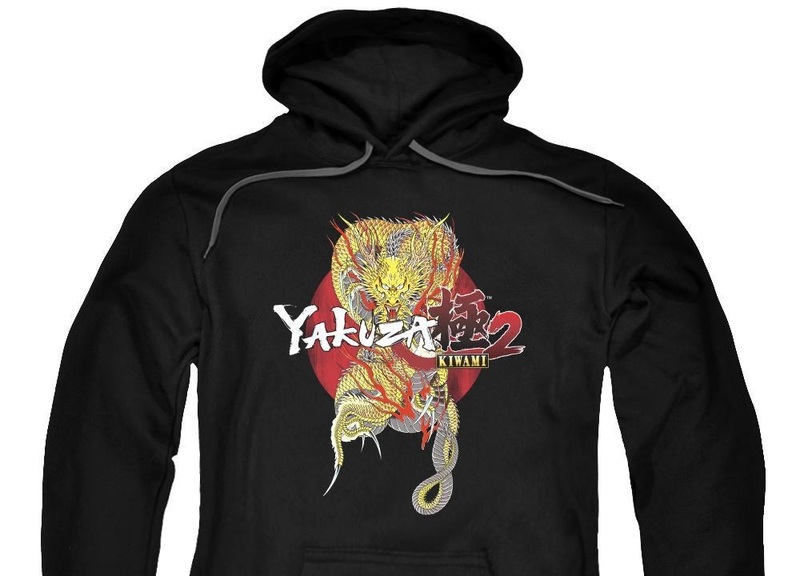 If you head over to Sega's official online store, you'll be able to grab some Yakuza Kiwami 2 themed shirts and hoodies as well as a blanket and phone case. They all sport antagonist Goda Ryuji's golden dragon tattoo, which is totally awesome. The prices are a little bit high, but this is likely to be the only official merchandise we'll ever get.